E-Pass 2003 Auto Token 50Pcs. 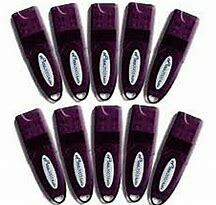 E-Pass Token 2003 Auto 10Pcs. E-Pass Token 2003 Auto 1Pcs. E-Pass Token 2003 Auto 25Pcs. 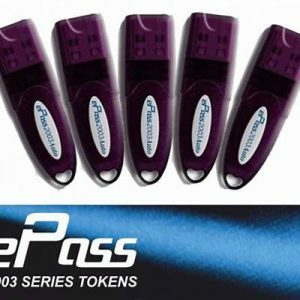 E-Pass Token 2003 Auto 5Pcs.